Dalton Harris visiting with the Lewinson family in Grantham, Clarendon recently. 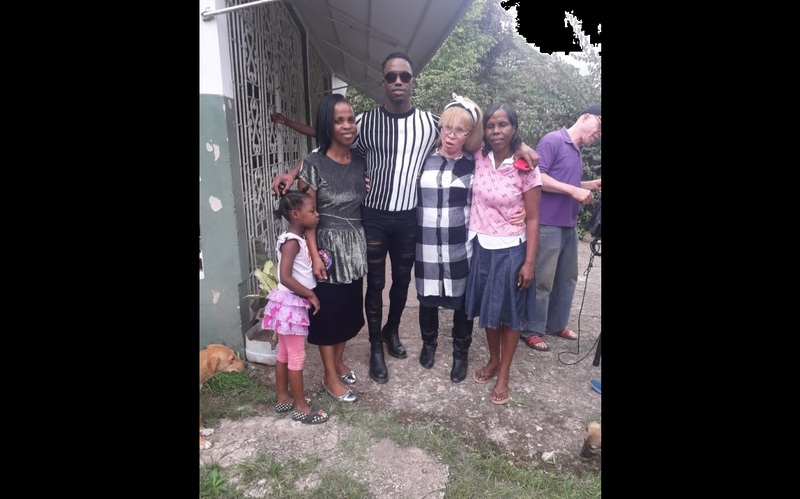 X Factor UK winner, Dalton Harris, visited his friends, the Lewinson family, who live in the deep rural community of Grantham, a small village in North West Clarendon, last week. "He came to see us last week Saturday (two Saturdays ago). It was really joyful to see him again," Rowena Lewinson told Loop News reporter Claude Mills. 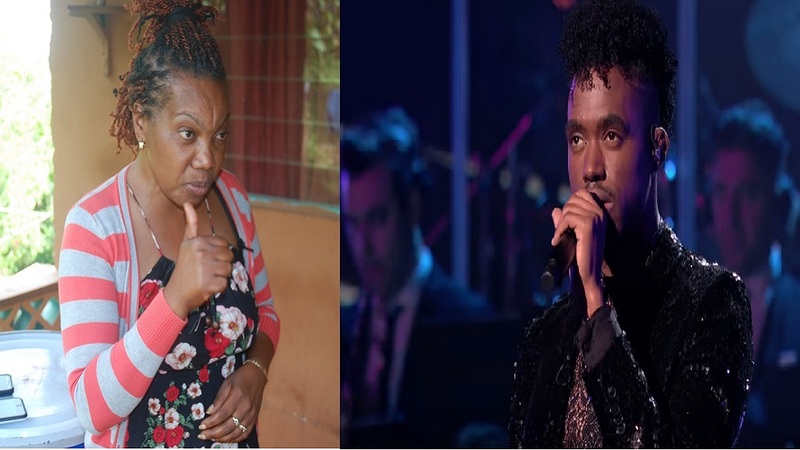 She is Dalton's 'life mother', not his biological mom, but it was her tender care and attention that set him on the path to his present success, including nurturing his talents when he entered the Digicel Rising Stars context. 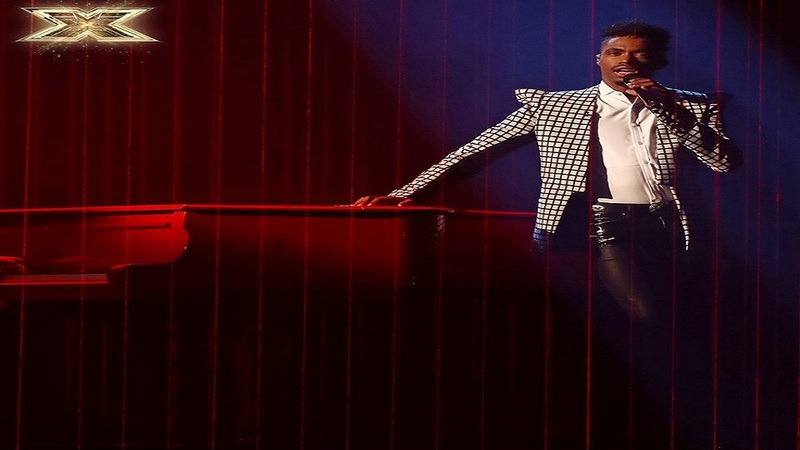 Dalton Harris performing on the X Factor UK stage. "After he won the (X Factor) contest, he had called us to say that he would be visiting this summer, but he came to see us a bit early instead. It was great because everybody had been asking how come he hasn't come to look for us yet. He was doing a documentary about his musical life, and we did an interview with the directors who came with him, about our role in starting him on his journey, and how he got in touch with me and my mother (now deceased)," she said. Lewinson said the family and Dalton sang a couple of original songs they used to sing together years ago. "We sang 'Sailor Boy' together and Dalton cried, and we also did 'God Is Our Refuge and Strength'. It was a really beautiful moment," she said. 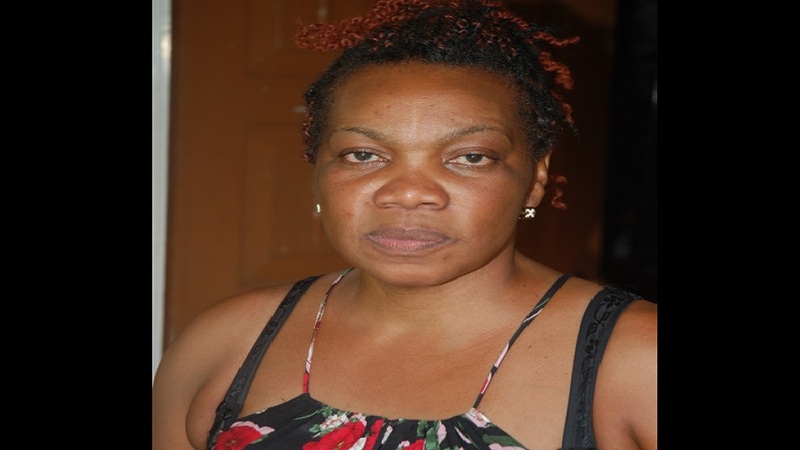 However, it has not all been a heart-warming time for Lewinson, who said she is a bit perturbed by comments being made in her community since Dalton's win. She said she is often assailed by questions about the relationship between Dalton and his mother, Sylvia Campbell. Dalton Harris' biological mother, Sylvia Campbell. "Everybody down pon me, down pon me, that Dalton must take care of his mother. But I keep telling them that what he wants to do with his mom is his business. He is a grown man, and he has the proper values and attitudes, and he is a big man, yuh can't see rain a fall and tell a big man say rain a fall. If he wants to take care of his mother - and I am sure he is doing his best by her - that is his business. So I need people to stop asking me these questions," Lewinson, who is a gospel singer in her own right, said. Dalton Harris has been booked to perform at this year's Reggae Sumfest show in Montego Bay this summer. The Lewinsons themselves need a musical breakthrough. 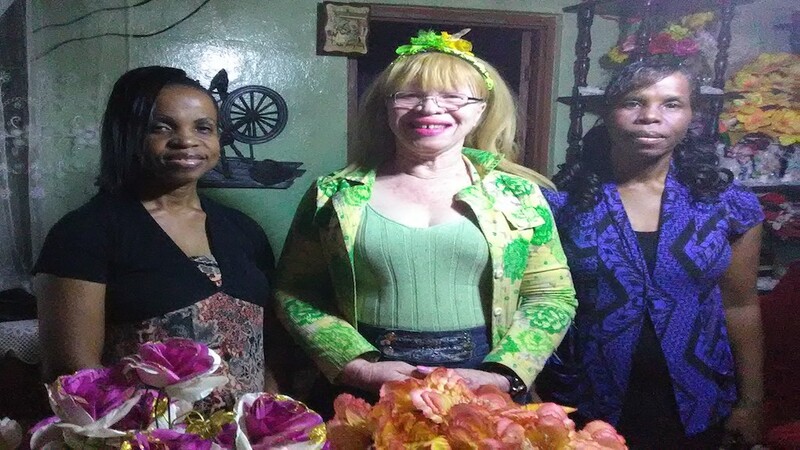 They have a group, the Gospel Blazers, and have compiled a CD of original gospel songs, which they hope to sell to finance the building of their church, Full Truth Church of God Deliverance Centre, in their community. The church building was started 20 years ago by her mother, the late Pastor Sarah Lewinson, and in 2008, the sisters put $500,000 into the building to keep the dream alive. The Gospel Blazers' EP is called 'Sailor Boy', and it contains three original gospel songs, 'Sailor Boy', 'My Sweet Jesus' and 'God Is Our Refuge and Strength'.